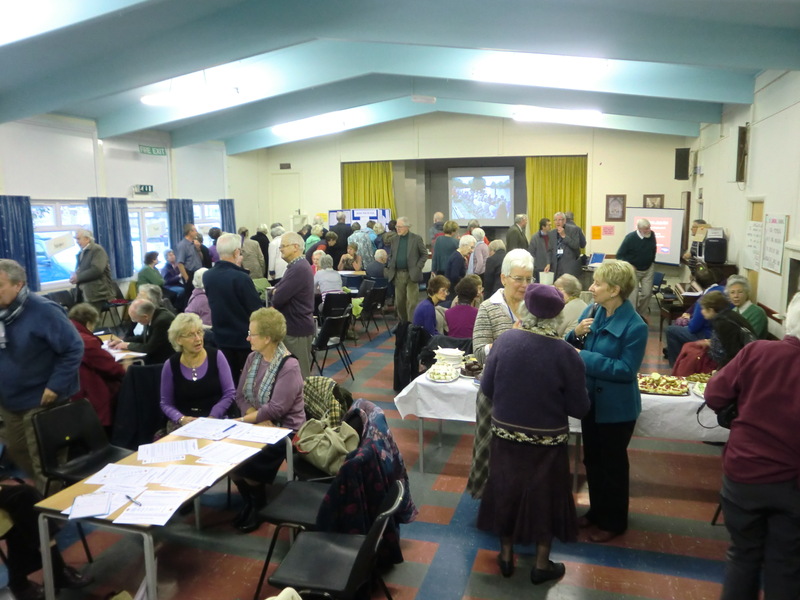 West Wilts U3A was launched in Trowbridge in June 1989 with just a few members and now has about 610 members who participate in over 60 group activities. The groups meet in various locations depending on their numbers: in a member’s home or community halls. 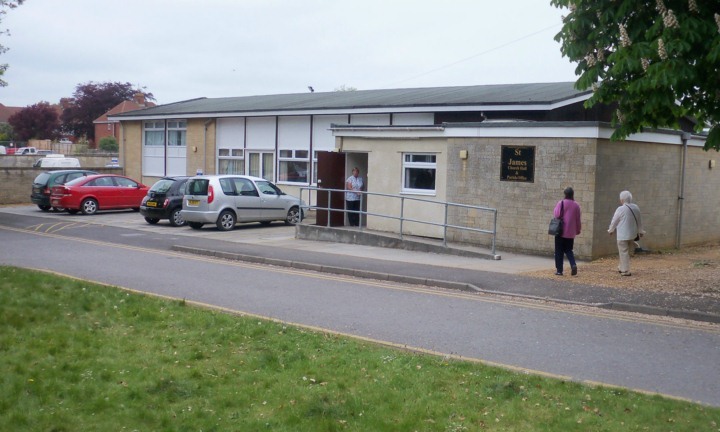 There is a monthly meeting every third Wednesday held at 2.00pm in the St James Church Hall, Union Street, Trowbridge, with an invited speaker, to which all members are invited at no charge. Guests are welcome to attend up to two meetings for the modest fee of £2.00 per meeting, after which U3A membership is mandatory in order to attend further monthly meetings or join group activities. These meetings and all group meetings are enjoyable events giving members the opportunity to socialize and talk over a cup of tea. The objective is a good blend of learning and leisure. The U3A provides Stimulation, Education and Recreation for mature people who no longer work full time but nevertheless don’t want to vegetate. West Wilts U3A covers the 3 towns of Melksham, Trowbridge and Frome. There are also other U3As in Bath, Bradford-on-Avon, Devizes, North Wilts, Westbury and Warminster (main site). It is permitted to belong to more than one U3A. You can obtain further details from the West Wilts U3A Membership Secretary. To see our constitution click WWU3A Constitution.